Artisan Colour was the proud print partner for OdySea! They celebrated their first birthday on September 3rd, and we printed some custom event signage! 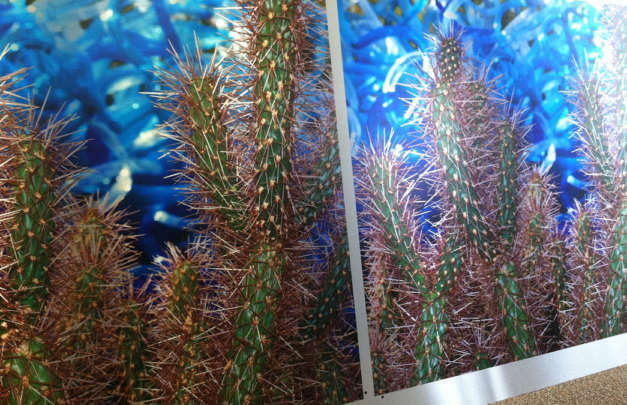 California Pools was celebrating their 65th anniversary & needed to produce large format photo printing to celebrate. Artisan was the perfect printing partner! What’s Sleek, Shiny and oh so Modern? Dibond prints close up! Check our the close up video of Dibond prints and imagine how your own photographs and artwork would look on this sleek, shinny and modern surface! Dibond vs. Sintra: Which is the Best Product for Display Graphics? Creating display graphics is essential to a corporate identity. At ArtisanHD, we work with clients to understand their needs and meet value with function. Why do we Recommend Dibond here at ArtisanHD? Endless Versatility! Here at ArtisanHD, we recommend Dibond to consumer and CID clients for multiple uses. It's durability, especially outside in harsh conditions, is hard to beat!